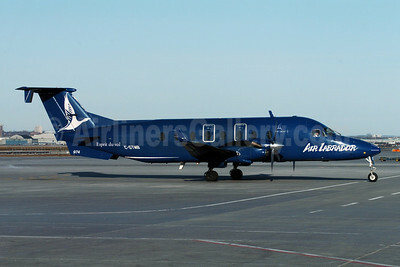 (formerly Newfoundland Airways) (Labrador Airways Limited dba) (WJ/LAL) (Goose Bay) 1983 - Current. Framable Color Prints and Posters. Digital Sharp Images. Aviation Gifts. Slide Shows. 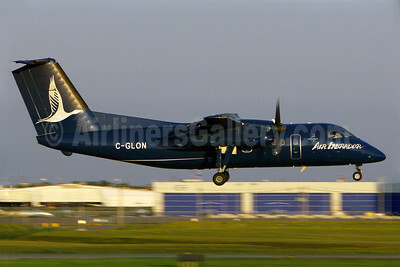 Air Labrador Beech (Raytheon) 1900D C-GTMB (msn UE-345) YYZ (TMK Photography). Image: 902466.